Should you choose to come expect 3 days of thought-provoking information on tech, innovations, IT business and startups. Two tracks about Innovations and Actual Issues will satisfy your thirst in tech-related topics. Meanwhile, Business, Startups, and Product development streams will give you new insights into the IT market of Eastern Europe and beyond. 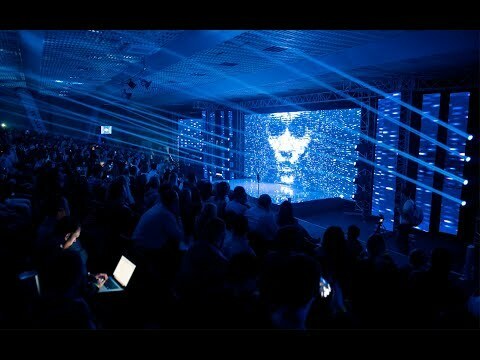 In addition to useful knowledge, this conference promises the best networking, unforgettable after party and over 50 meetups from the acclaimed IT legends. If you’re looking for new opportunities, business contacts, fresh ideas or eager to dive into most recent trends then IT Arena 2018 is just what you need! 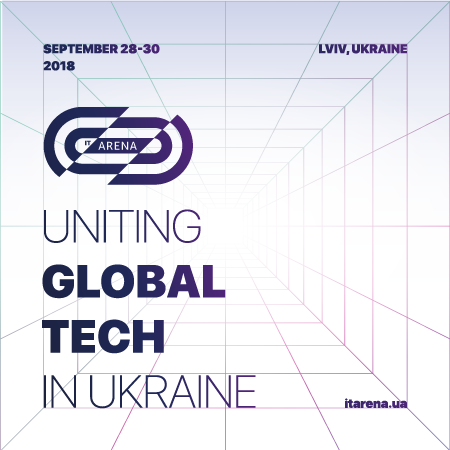 Expand your horizons with IT Arena 2018!